Need your hair done today, but pay day is still a week away? No problem. We have teamed up with Zip Pay, a reusable account of up to $1000 that lets you shop now and pay later. 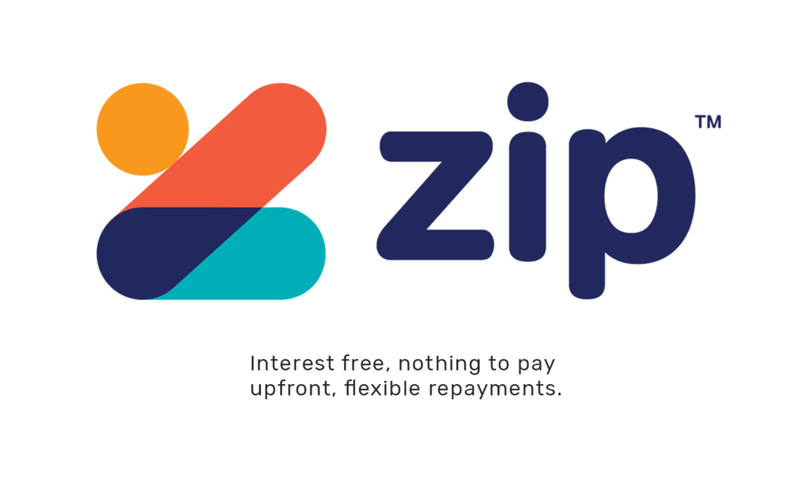 Zip Pay is a safe, simple and 100% interest-free payment solution. Zip Pay gives you the ability to Own it now, and pay later for purchases – without a credit card. Once approved, you get access to a new shopping account that allows you to pay back with total flexibility over time. For more information and to sign up visit the Zip Pay site here.